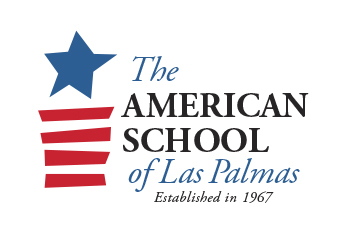 The American School of Las Palmas is moving closer towards its environmental goals of becoming an ECO School and we would like to share our achievements and future projects with you. This year, the specific topic and where we will focus our main effort will be in the area of the protection of the Biodiversity. The main focus for achieving this goal will be through our Zero Waste initiative. Furthermore, the ASLP curriculum has been enriched with these themes as they are covered in all subjects ranging from Science and Social Studies to Languages and Math. To create a butterfly garden and vegetable patch. To have more than 80% of students bring Zero Waste snacks to school. (Snacks with no wrappers or packaging in disposable foil or plastic). Parents can help by providing tupperware for sandwiches which are reused everyday. To have ALL students use refillable water bottles. To have a significant amount of organic waste composted at school. To raise the number of students carpooling in order to reduce congestion and contamination. Also, last week, all students from Elementary School through to Upper School, took home their own re-fillable ASLP Water Bottle. 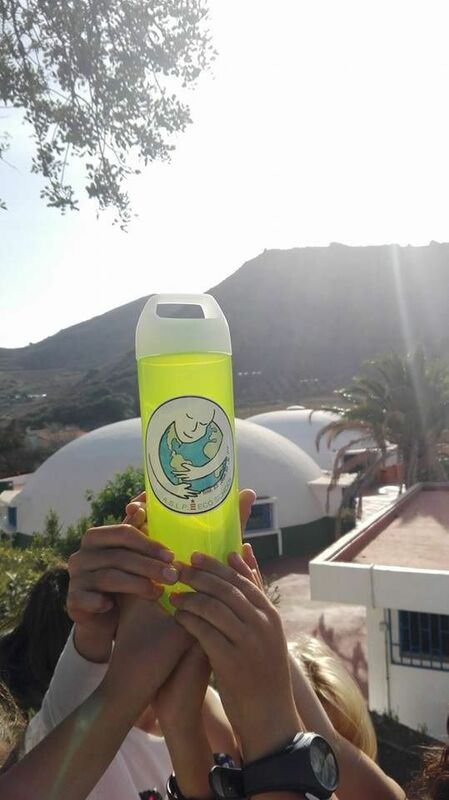 This initiative on behalf of the Eco Council, helps the whole school community to reduce our Carbon Footprint by reducing and eventually eliminating the use of disposable plastic bottles. Students will be required to bring re-fillable bottles not only to school every day but also to excursions. (Bottles can be filled at school) The new ASLP Water bottle is free of charge for ASLP Students. All subsequent bottles will be charged in case of loss or damage. bottle Competition. Well done Carlota!